Think of it as an insurance policy for your Moshi glass screen protector. Our glass screen protectors are made to be durable and to protect your device from mishaps. However, accidents happen and the product warranty does not cover damages due to normal "wear and tear", including breaking or cracking of the glass screen protector. If your Moshi glass screen protector cracks while in the line of duty, we offer you unlimited replacements for just £/€/$10 for normal size screens, and £/€/$15 for plus-size screens per replacement unit under our Glass Pass program*. 1) Proof of purchase such as a photo of the receipt/order confirmation and your product registration ID number or a photo of the back of the original product packaging. 2) A photo of your glass screen protector with your name and today's date clearly written on a piece of paper within the same photo. Once we have received this, our support team will reply within 1-2 business days with more information. The Glass Pass program is subject to availability. 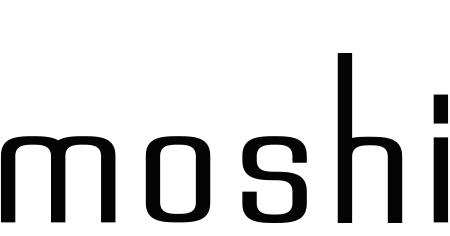 If Glass Pass redemption is unavailable due to an item being discontinued, comparable compensation will be provided by Moshi in the form of a different replacement product or online store credit at Moshi's discretion. *Glass Pass is only available in the US, Canada, and EU. Shipping and handling may apply. *Normal size screens are screens with a size of 5.1" or less. *Plus size screens are screens larger than 5.1". My glass screen protector is damaged, what to do?